Retail Giant Kmart Corporation has agreed to settle, at a cost of $1.4 million, allegations that it violated the False Claims Act (FCA) by knowingly and illegally inducing Medicare beneficiaries to fill their prescriptions at pharmacies within their retail stores. Kmart, a unit of Sears Holdings Corp, is a major player in both the US department store and pharmacy market, operating some 780 retail stores that contain pharmacies. The Department of Justice announced the settlement on Tuesday. The settlement of the case U.S. ex rel. Leight v. Sears Holdings Corp et al. made no determination of liability on the part of Kmart. The United States Justice Department’s Civil Division alleged that Kmart had committed fraud against the government by its attempt to use medial coupons and gasoline discounts to induce the Medicare beneficiaries to use Kmart pharmacies. The government alleged that from June of 2011 until June of 2014, Kmart allowed customers to use coupons issued out by drug manufacturers when paying for their medicine. The coupons allowed many customers to avoid co-pays all together when purchasing the medicine of a few name brad manufacturers. Such inducement is not allowed under the Medicare program as Medicare strictly bans attempts to influence the purchasing decisions of beneficiaries. 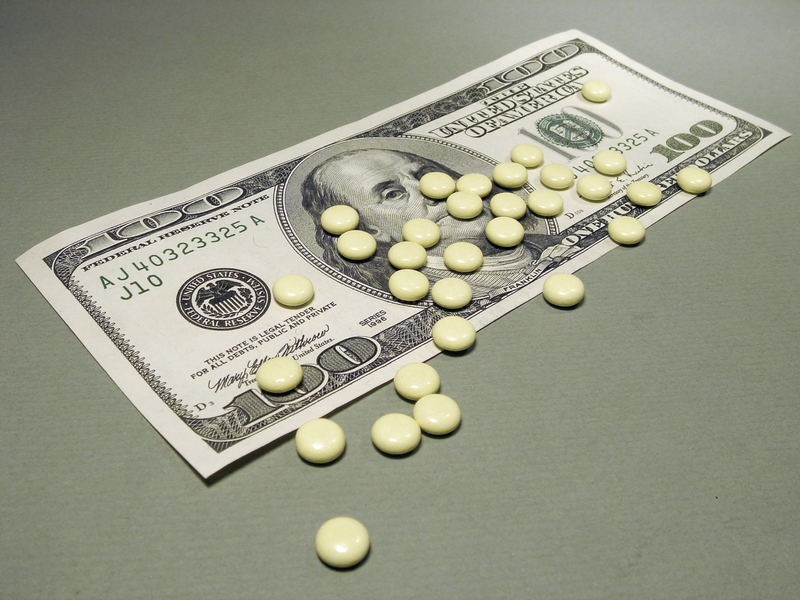 The government claimed that by making name brand drug co-pays more affordable, the average beneficiary selected the name brad over generic drugs. This was barred because the government then had to pay the total cost of the expensive name brand drugs over the cost of more affordable generic drugs, and beneficiaries received no medical benefit from the more expensive versions of their medicine. The government further alleged that Kmart used several discounts on gasoline to influence Medicare beneficiaries to fill prescriptions at Kmart. Kmart offered beneficiaries discounts on gasoline at local participating gas stations when prescriptions were filled at their locations. The alleged fraud was brought to light by whistleblower Joshua Leighr. Leighr had formerly been a pharmacist at a Kmart pharmacy. He brought the claim forward with the assistance of his own attorney, on behalf of the U.S. government. Under the FCA whistleblowers can receive as much as 30% of any settlement or damages resulting from their suit. Leighr will receive nearly a quarter of a million dollars for his role in bringing the fraud to the government’s attention. This suit represents one of many allegations of FCA fraud committed by Kmart. In August of this same year, an Illinois federal court held that Kmart had violated the FCA by submitting inflated claims to Medicare. It was alleged that Kmart submitted inflated bills by charging customers paying with cash less for medicine. 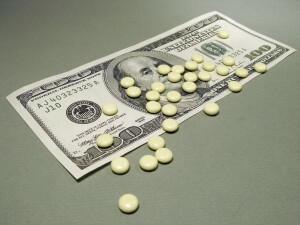 In one example, Kmart sold a generic version of the medicine Zocor to a customer for $5 dollars and then billed Medicare at a price of $152.97 for the sale. In October of 2013, Kmart paid more than $2.5 million to settle allegations that it violated the FCA by partially filling pharmacy prescriptions. In that suit, it was alleged that Kmart committed fraud against Medicare, Tricare, and the Federal Employee health Benefits Program by giving beneficiaries only a portion of their prescription but then charging the government for the cost of a complete prescription. The remaining portion of the prescriptions were returned to the pharmacy stock and then sold out to other customers. In 2008, Kmart faced a suit that alleged its pharmacies were charging Medicare beneficiaries at significantly higher prices than privately insured individuals. The inflated pricing was present in Kmart stores nationwide. The government’s Medicare and Medicaid programs are vulnerable to fraud but the government remains committed to fighting it. The most important government tool in combatting fraud remains the whistleblowers who step up and bring questionable Medicare billing practices to light. Since 2009, whistleblowers have helped the government recover nearly $16 billion of taxpayer’s money.